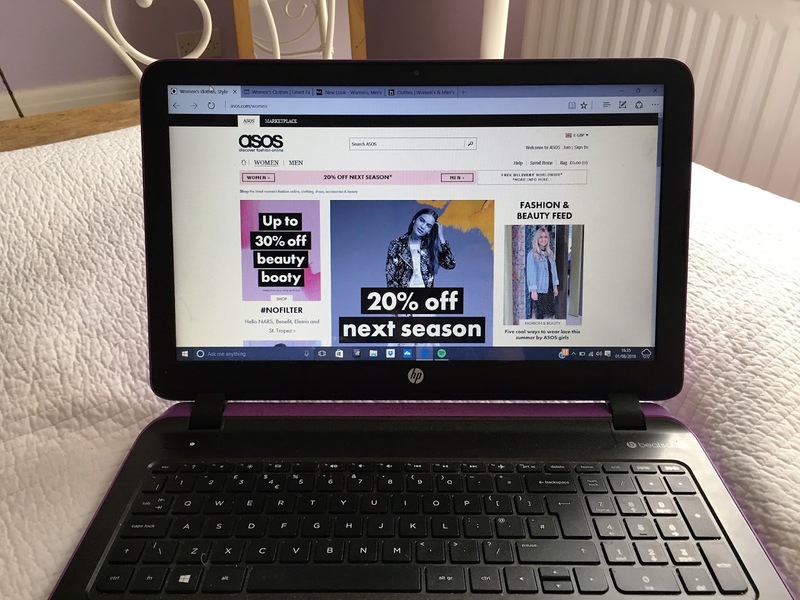 With several holidays and festivals planned this summer, I've been searching through ASOS for some clothes and accessories that I would love for the next few months! I have been loving ASOS recently and I have fallen in love with so many products. Hopefully this post will give you some fashion inspiration this summer too!